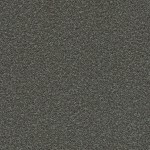 This Collection of 28mm-30mm laminate worktops features standard textured finishes that are hard-wearing and resistant to impact, stains, scratches and scuff marks, and are ideal for use in kitchens, bathrooms, and commercial applications. 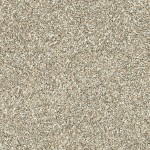 28mm-30mm textured worktops are a practical choice and provide a durable surface resistant to most household chemicals, heat and liquids. 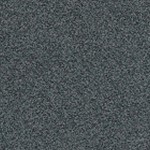 28mm-30mm textured worktops are complimented with breakfast bars, splashbacks, upstands, and laminate sheets. 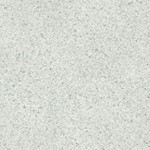 28mm-30mm textured laminate work surfaces are counter-tops manufactured from 28mm high grade engineered core-boards and covered with high pressure textured laminate, finishing a nominal 30mm thickness, 3m long and available in choice of 600mm wide worktops and 900mm wide breakfast bars. Realistic high definition stone reproductions. 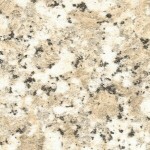 Granite effect worktops & surfaces. 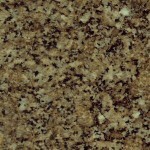 Marble effect worktops & surfaces. 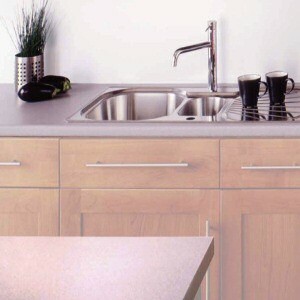 wood grain textured worktops & surfaces. 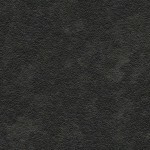 Plain colour textured worktops & surfaces. 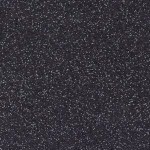 Prima Stardust Crystal Worktops & Surfaces by Bushboard. FROM ONLY £46.87! + VAT. Prima Polar White Crystal Worktops & Surfaces by Bushboard. FROM ONLY £44.16! + VAT. 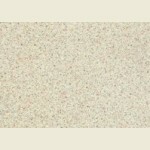 Prima Lava Dust Crystal Worktops & Surfaces by Bushboard. FROM ONLY £44.99! + VAT. 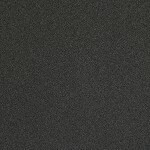 Prima Cornish Granite Crystal Worktops & Surfaces by Bushboard. FROM ONLY £47.49! + VAT. 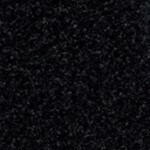 Prima Black Granite Crystal Worktops & Surfaces by Bushboard. FROM ONLY £45.82! + VAT. Odyssey Maryland Fonce Worktops & Surfaces by Bushboard. Odyssey Kota Surf Block Worktops & Surfaces by Bushboard. 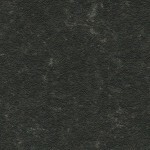 Odyssey Midnight Surf Block Worktops & Surfaces by Bushboard. 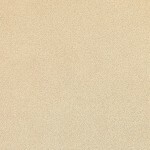 Odyssey Luna Beige Surf Block Worktops & Surfaces by Bushboard. Odyssey Lima Worktops & Surfaces by Bushboard.